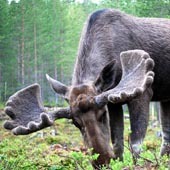 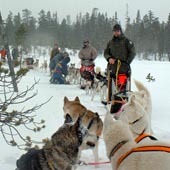 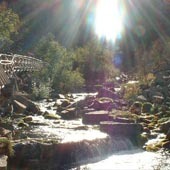 On this website we will introduce you to the beautiful environment in which we live. 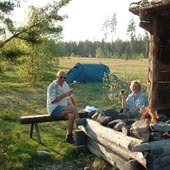 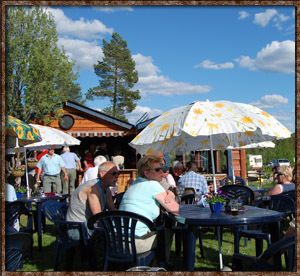 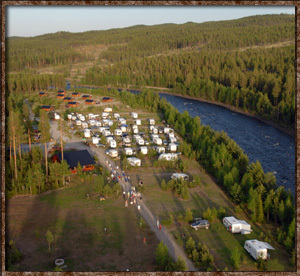 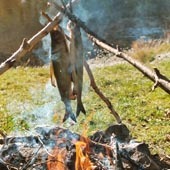 The campsite lies directly at the fish-rich river Sörälven and contains over 175 camping spots and 10 cottages, which are all provided with electricity. 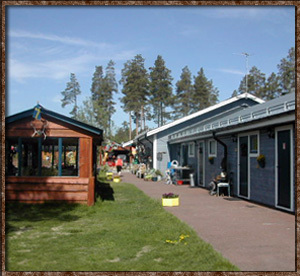 The service house contains showers, toilets, sauna's, a kitchen, baby facilities, facilities for disabled people, laundry / drying space and a chemical toilet dump. 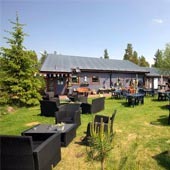 Two to three times a week you can visit our restaurant, or grill your own steak at one of our 5 slogboden.